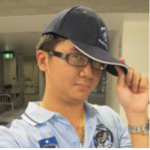 Charles Chiam, from Malaysia, is currently studying Creative Writing at Flinders University in Australia and writes a very entertaining blog post. Greetings. I am Charles Chiam, from Malaysia. I am currently studying Bachelor of Arts, Honours in Creative Writing at Flinders University in Australia and have been staying at Flinders Living for 4 years. 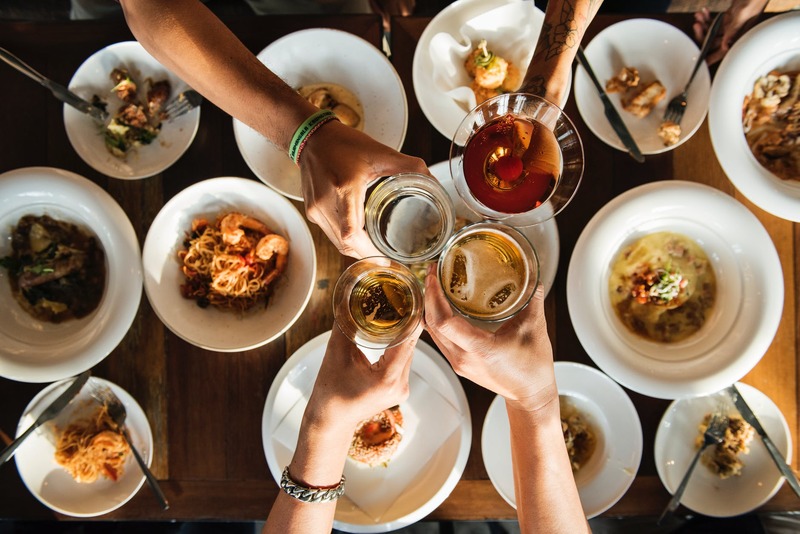 At Flinders Living, residents are given the opportunity to experience many social and sports events that allow them to foster close relationships with each other and push their own limits. Join me as I guide you into the wonderful (and sometimes crazy!) lifestyle of a University Hall resident (AKA Hallie). For the first time at the Hall, one event combined the annual Formal Dinner 1 and St Pat’s Night. We called it ‘Fusion Dinner’. Like all previous Formal Dinners, residents were spoilt for choice with all the tantalising and mouth-watering food. There are exotic fruits, fresh seafood, roasts and salads. One particular food that stood out in the menu is crocodile meat. Many Hallies has expressed that it was their first time consuming such a delicacy. The delightful night ended with the band’s performances. I can definitely say that our first Fusion Dinner was a huge success. It was a testimonial to how far the wonderful people at University Hall can push their limits to make this place a great home for all. Previous articleIs English Food Really That Bad?